We provide a number of bespoke marquee options that are perfect for specific uses or to simply just give you something that little bit different. Offering suitability for different event types and styles, these marquees allow the flexibility to customise your venue. 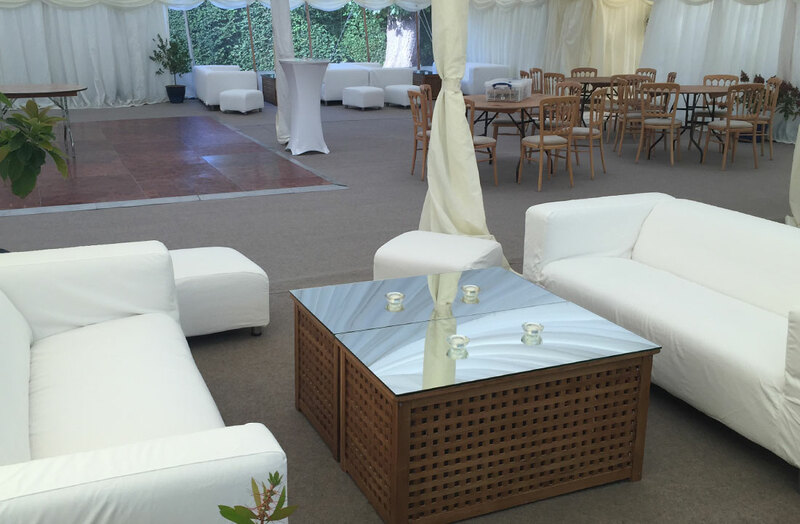 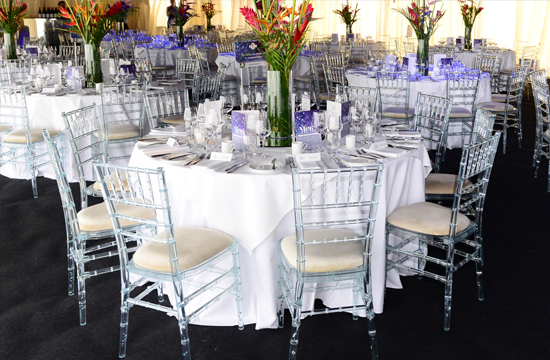 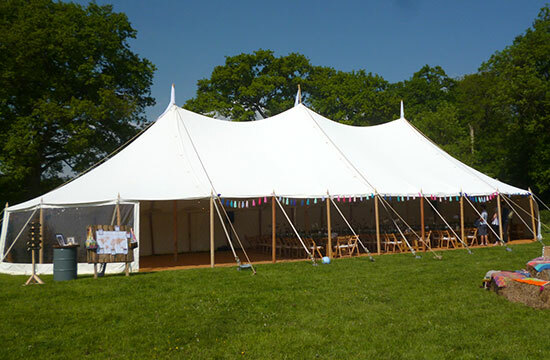 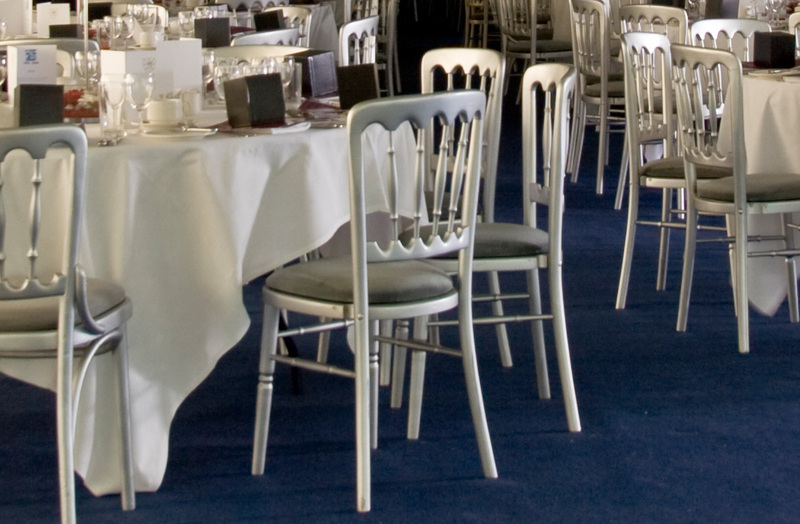 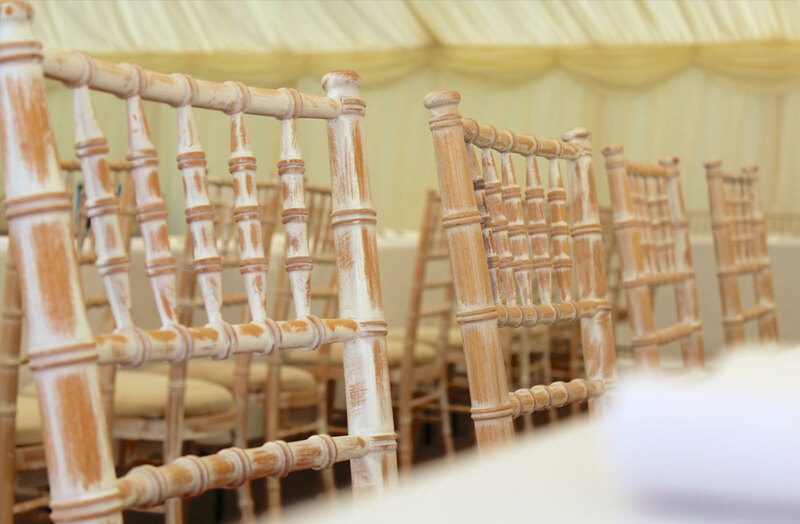 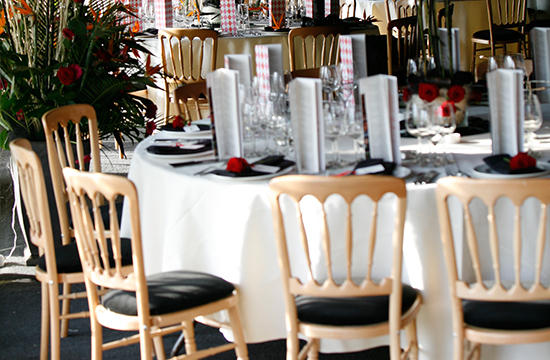 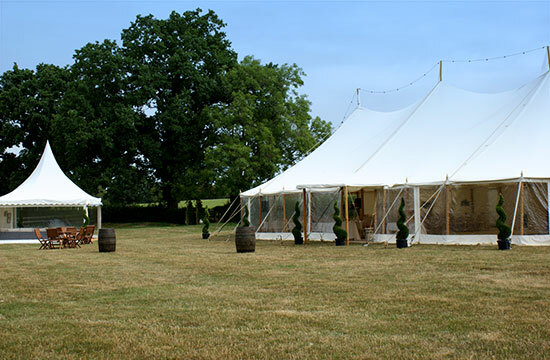 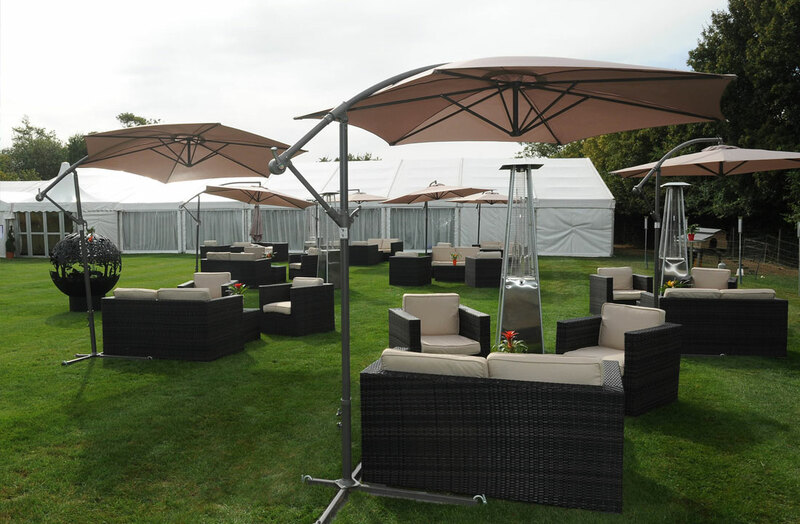 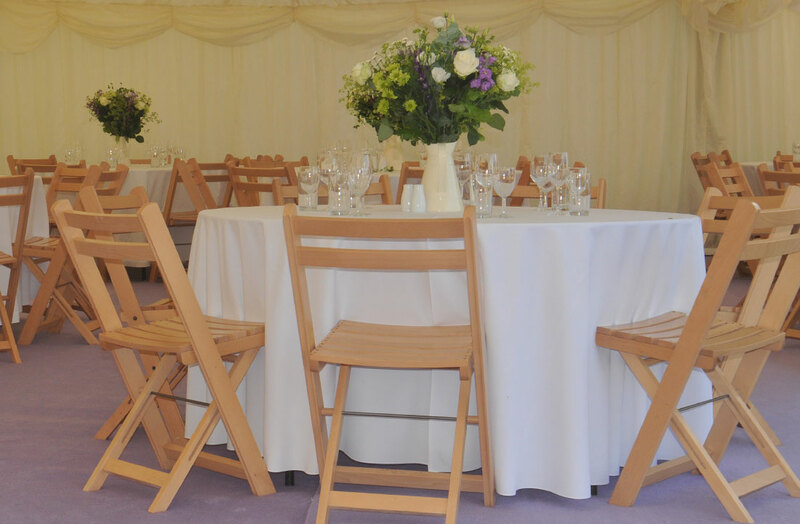 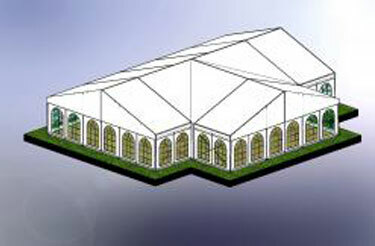 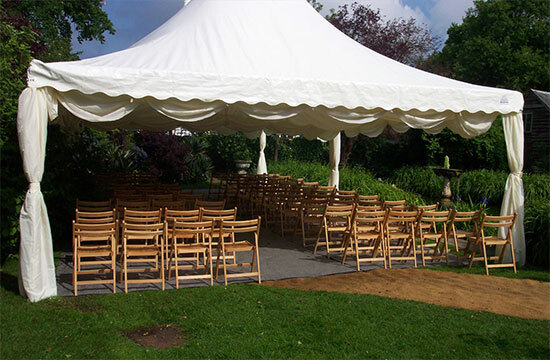 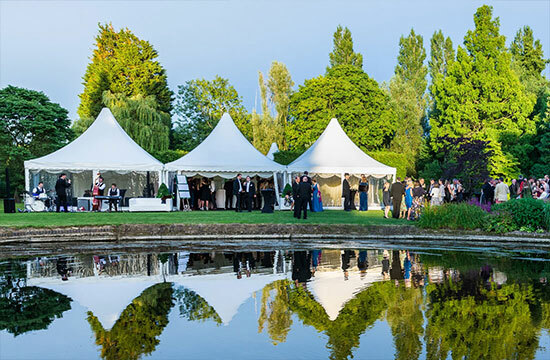 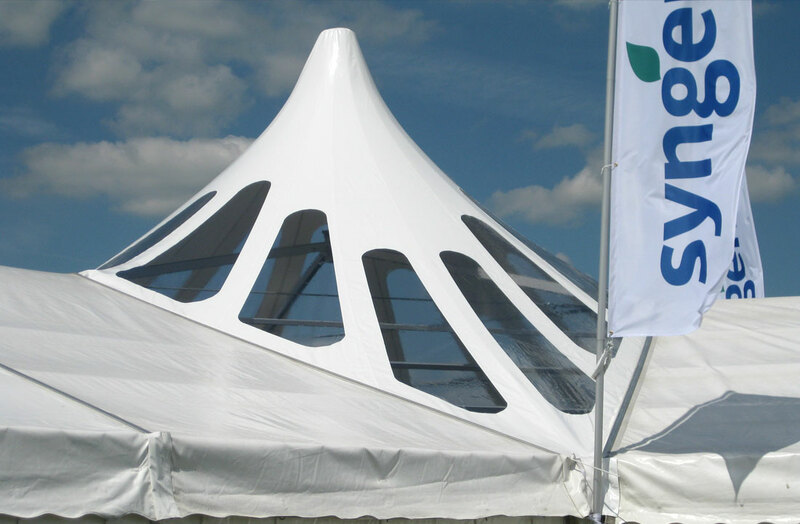 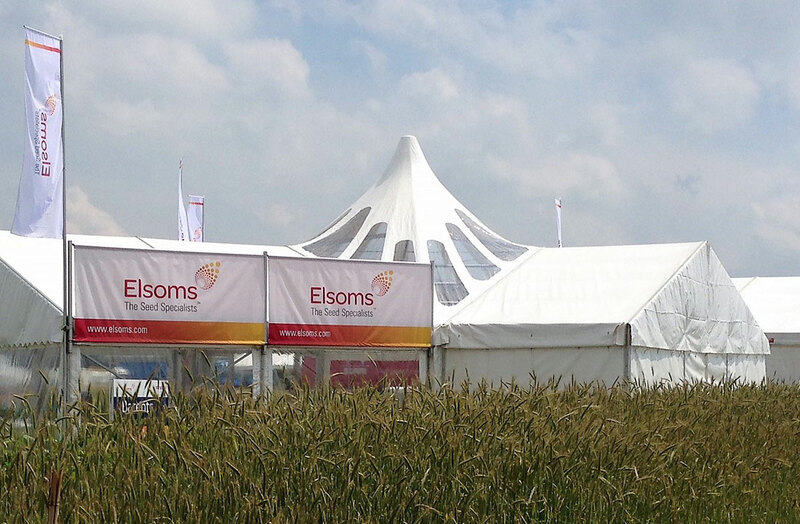 Simply elegant, stretch tents offer a flexible alternative to our standard marquee range. 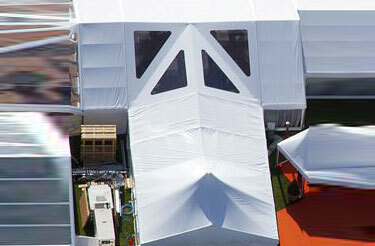 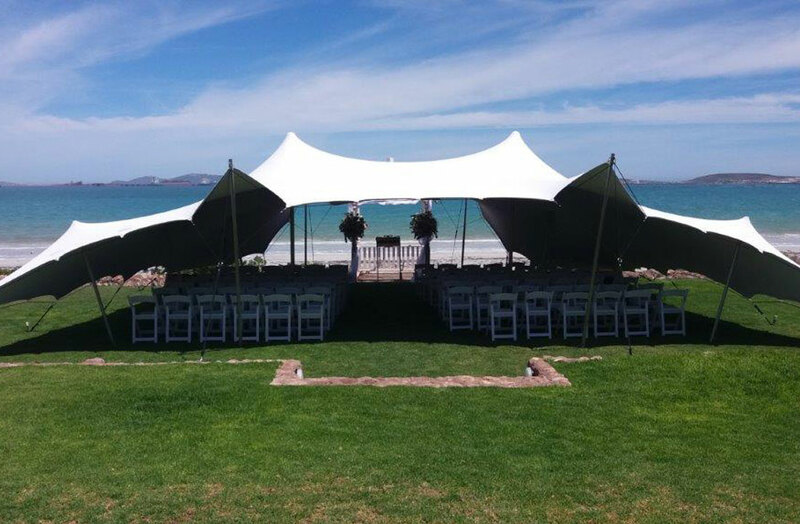 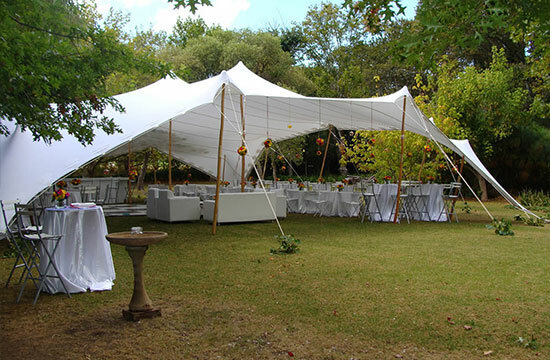 A stretch tent will offer an aesthetic solution for any function. 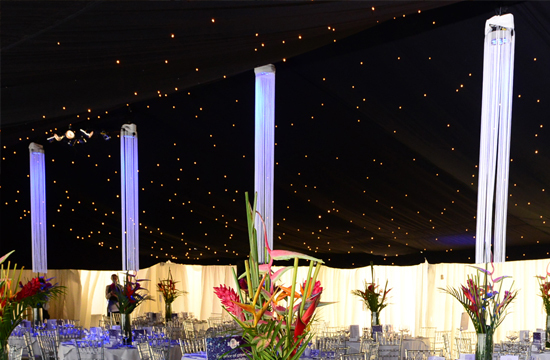 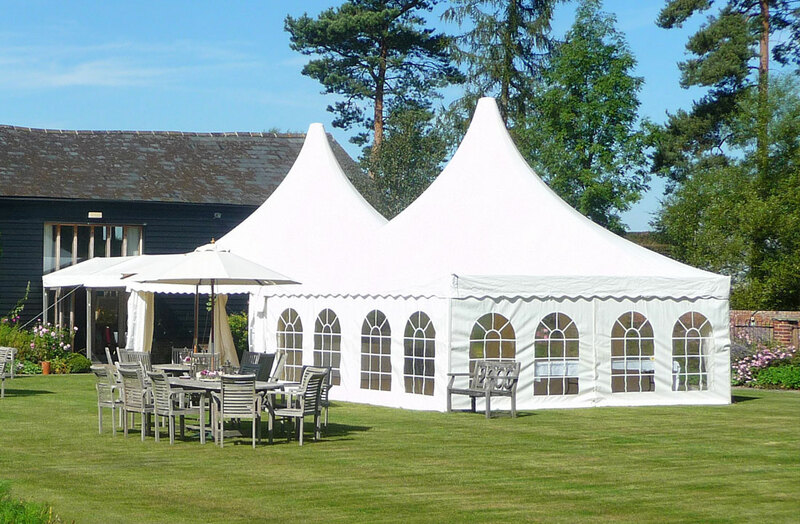 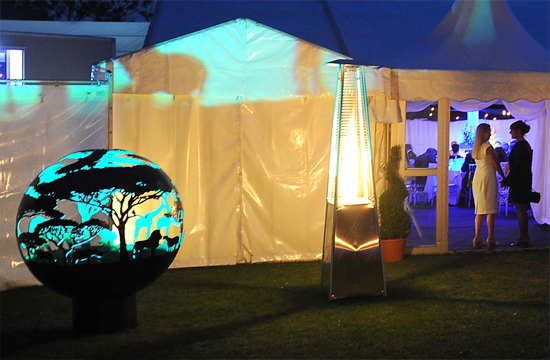 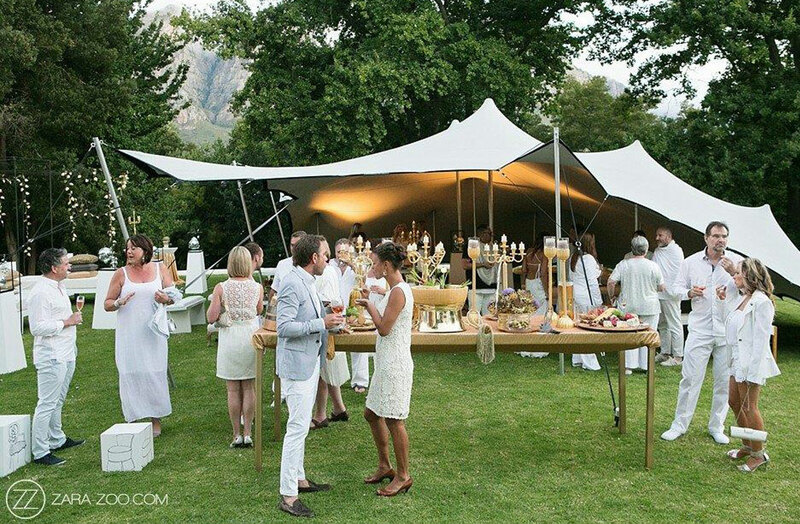 Celeste Pole Marquees are beautifully styled to enhance the elegance of a Pole Marquee. 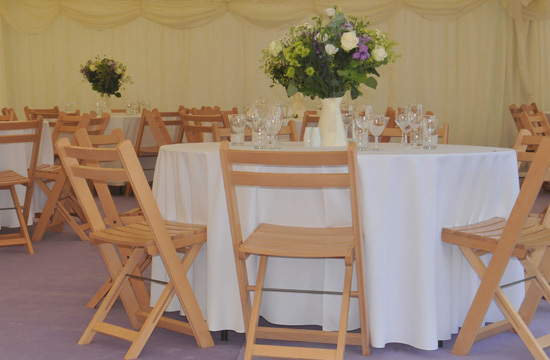 Ideal for any special rustic event, elegantly creating a stunning wedding venue. 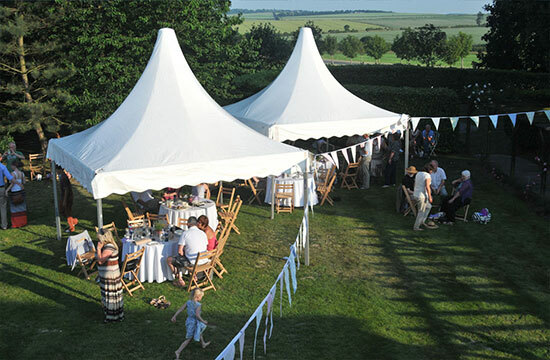 Pagodas are ideal for small events and can be linked to create a larger area for your guests. 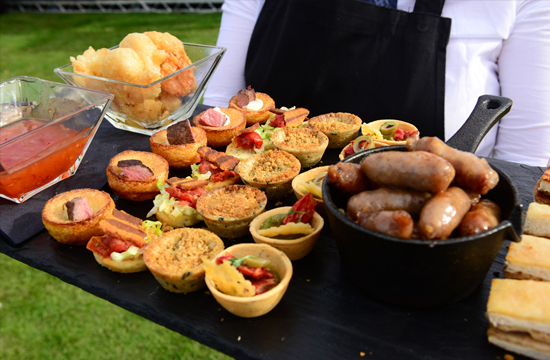 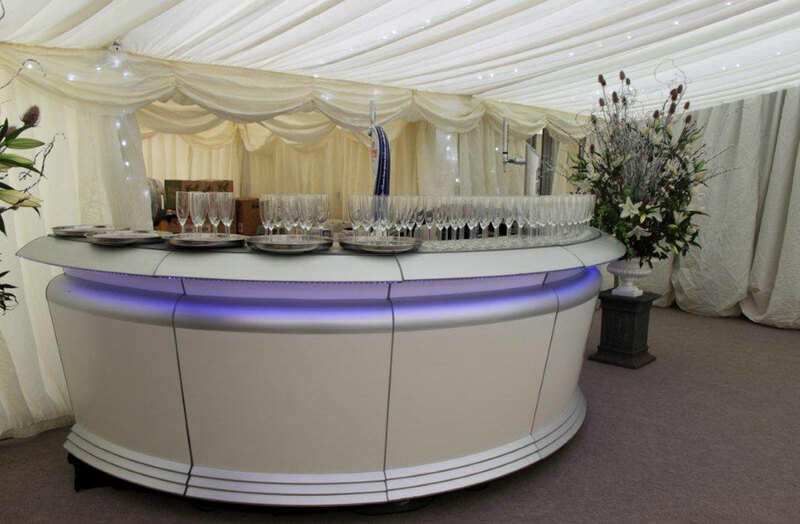 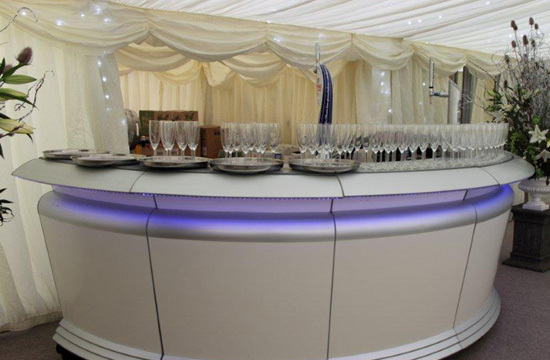 They can be lined or unlined and are perfect for reception drinks, band canopies etc. 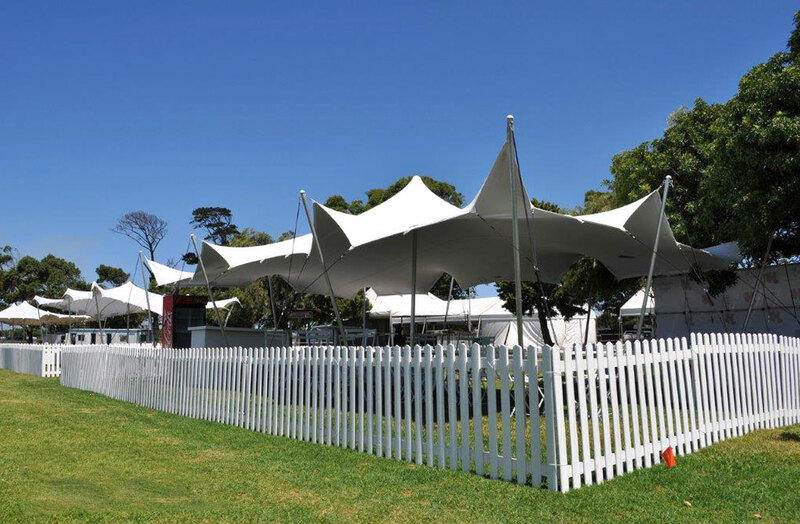 Mega Duo or Cruciform joins together two 9m Clearspan structures at ninety degrees to give full ground to ridge clearance and a great interior space. 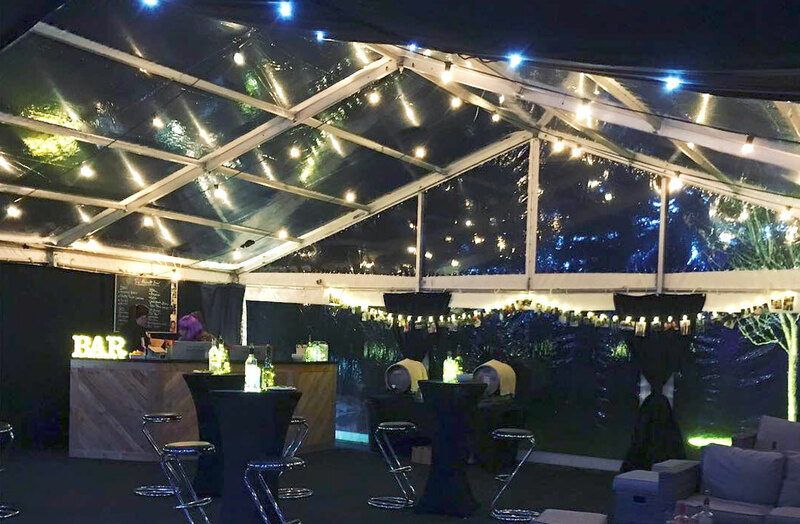 Mega Terz or TriCone joins together three 9m Clearspan structures, allowing one marquee with three separate areas around a communal space. 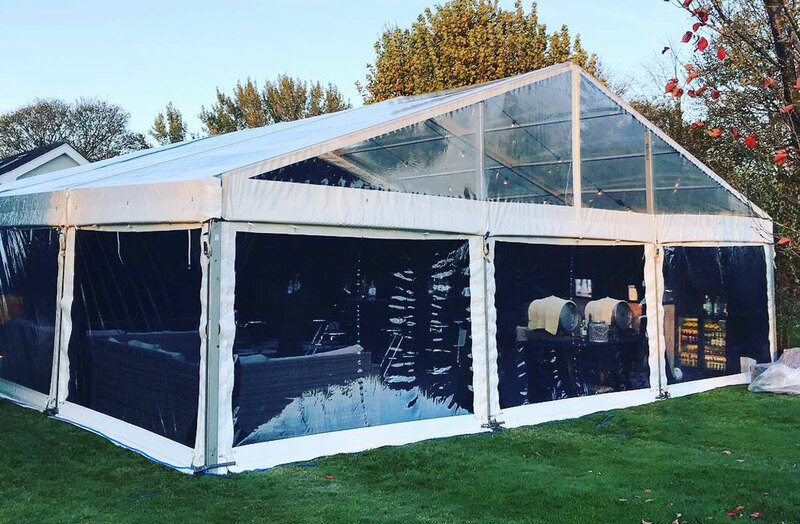 Clear PVC marquees provide unrivalled views and are ideal for a venue with beautiful surroundings that you want to be able to see from inside. 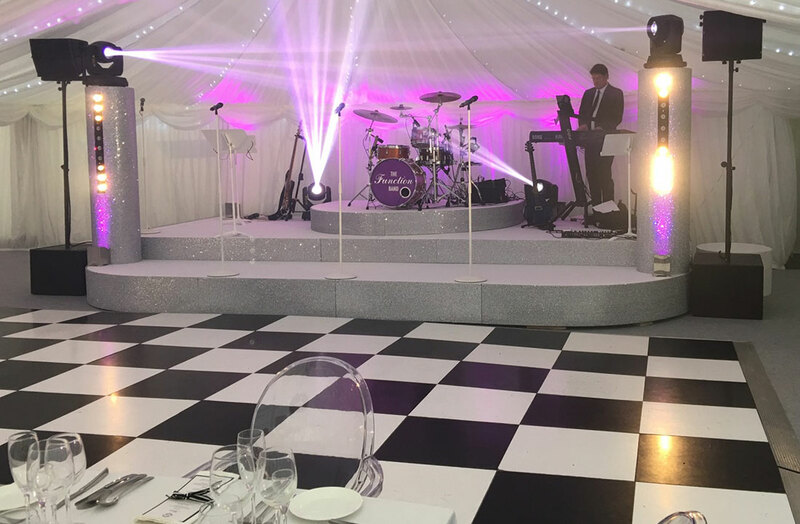 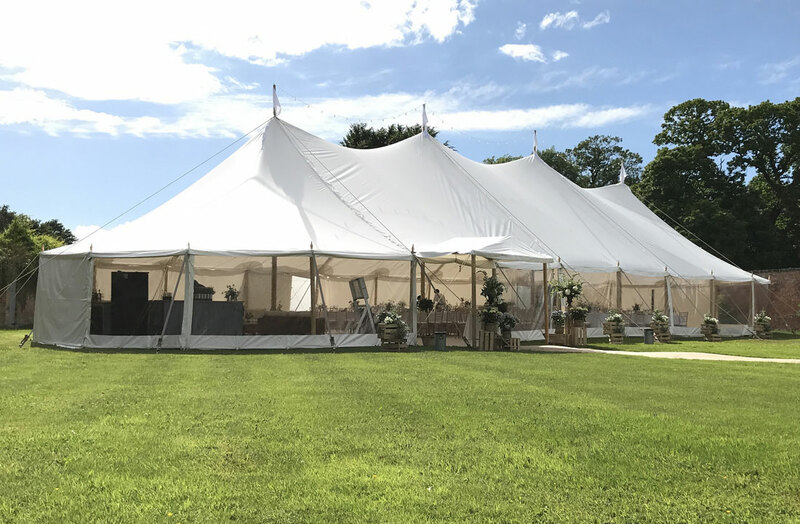 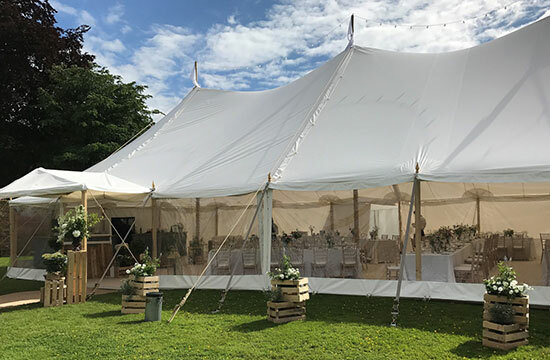 In addition to our marquee offering, we can further enhance our Clear Span marquees with bespoke accessories such as clear roofs, clear gables, opaque ceilings and various peaks and cones. See our event type pages for ideas or contact us for more information.